When it came to Christmas, Elvis never grew up. The holiday season made him unabashedly sentimental. Purchasing Graceland gave him the opportunity to celebrate the holiday in style. The driveways and the main house were lined with blue lights, and in front were six eight-foot Christmas trees decorated in multicoloured lights. Inside, the mansion was also completely decked out for the season, with the focus on a huge Christmas tree in the dining room. After dinner, everyone would gather around the piano to sing Christmas carols. Although Elvis loved to receive gifts, his favourite Christmas activity was giving. His friends normally got cash bonuses. The presents for family members ranged from jewelry to new cars. Elvis loved their reactions to his extravagances. After most of the guests went to bed or went home, Elvis and a few of the guys would bring out Lisa Marie's presents and put them under the tree. 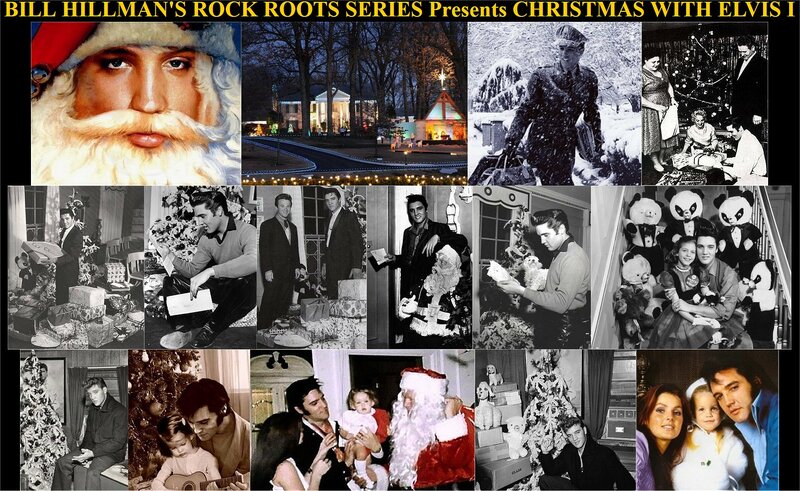 The early morning hours of Christmas Day were very often the best times at Graceland. 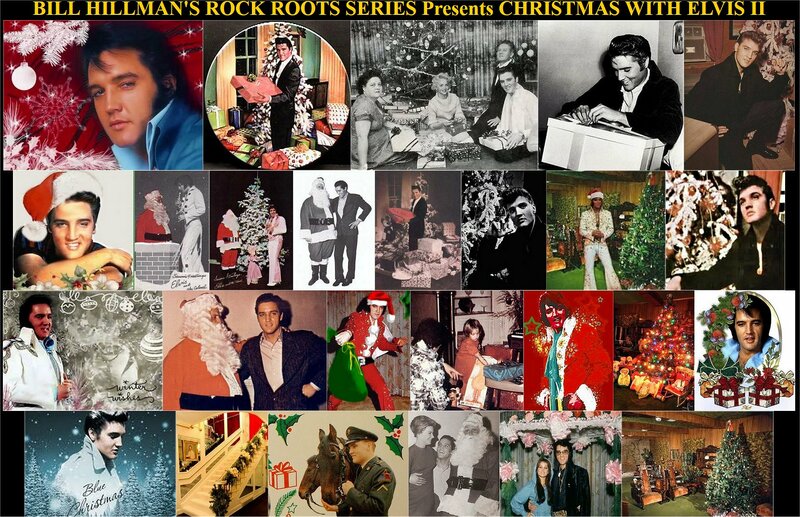 Elvis would talk about his mother and about the Christmases of his boy hood. He would often say something like, "I wonder what all the poor folks are doing tonight. I wish I could feed all the poor kids and give them presents." He would reflect on grateful he was for his success. Then he would wait with the eagerness of a child for LIsa to awaken and find her presents under the tree.